The adventures of Jake Sully, as we all expected, went very well. Avatar won nine nominations so we guess that James Cameron has a lots of reasons to be satisfied! He’s biggest wish, as he said, was to give people movie, that will make them have a feeling they lived Avatar during the cinema projection. Guess he’s wish came truth, since the movie won a whole bunch of “technical” nominations. Among them, Avatar managed to win nomination for the best movie, and Cameron could go home with statue for the best director. Seems like excited action is moving from Pandora to Los Angeles, but this time without virtual cameras. 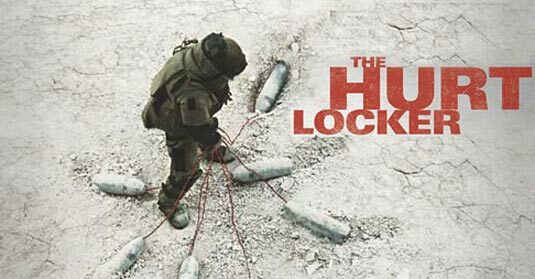 Next one that matched Avatars nomination count is The Hurt Locker, movie directed by Catherine Bigelow. Instead of virtual world, ex Cameron’s wife is bringing us some dangerous action from Iraq. Brave guys on scary positions, with every bomb they deactivate we have a chance to see amazing analyze of their minds, that is more than enough to show us war madness. Maybe the best award for this movie is the fact that its already categorized as war- classic. Anyway, we heard that even Cameron himself supports Biggelow, and that he hopes she will win the award for Best Director. We wish her luck too! 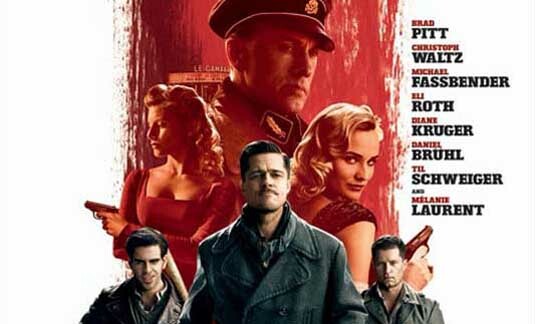 Controversal Quentin Tarantino, and his Inglourious Basterds, interesting, and as director himself said – little bit crazy story about a struggle of Jew soldiers against Nazis in France. We could agree with that, Tarantino! Those guys had a plan to blow up Hitler, for God’s sake! But ok, this movie is some kind of big Tarantino come-back, although we heard that some critics were not so good. On the other side, Tarantino received a compliment that his imagination wrote completely new history of the World War 2. and that’s a fact. The Blind side – true story that got very good critics. What happens when a white woman decides to adopt an African American student? You get the remarkable football drama, and we must say – this time you are not going to see some old-time-race stereotypes that you might think off by just looking the movie review. No, this story is all about family. And, let me just remind you, that most of the critics agreed that Sandra Bullock should have had this kind of role a long time ago. 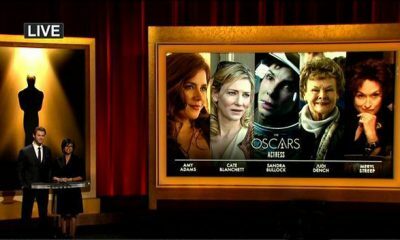 And she is close to win an Oscar for best female actor. Nice job, Sandra! Looks like SF is back. We are all used to the stories about aliens that come and make us their slaves. But what happens when sides change? What are WE going to do with them? 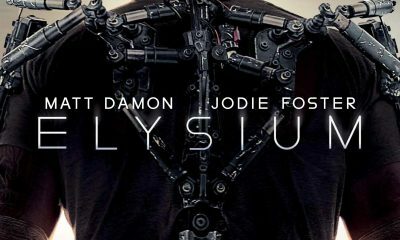 Very good political satire, movie that will make you think not just about racism, or abuse of technology, but also about human needs that most of the time become greedy. 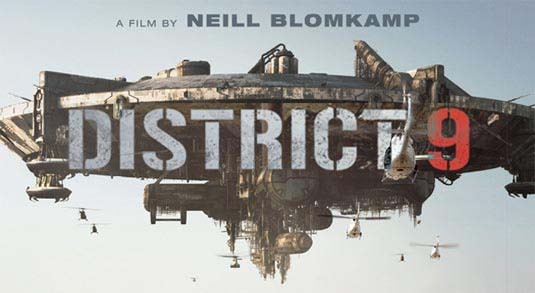 Digital effects are so great, that all agreed – District 9 “looks like a documentary from hell!” That is one good recommendation for everyone to see it! And for us to support this nomination! Everybody’s good at something – perhaps we think about this as a stale joke, or perhaps we should take a closer look at how people struggle for compassion and help. Especially the young ones. Maybe this movie came out to give hope to someone out there who has the same problems as sixteen years old Clarice Jones – that’s the best recommendation for those of you who haven’t still seen movie Precious: Based on the Novel ‘Push’ by Sapphire, and think about it as some pathetic growing-up story. Trust us – it’s not! And now, let’s go back at 60’s, and take a look at young schoolgirl Jenny. She is bright 16-year-old , with big dreams, but most of her dreams are splashed by everyday routine. She just can’t wait for something to pull her out of that boring life, although her parents think that she is the future Oxford student. Be careful what you wish for, young lady! One rainy day and one older man were enough to give her life a completely new direction – and what direction that is – well, watch An Education and see for yourself. We are still in 60’s, but this time we have a man who just want simple things, and instead – his life becomes mess. Yes, we are talking about next nominated movie – A serious Man, the story about physics professor Larry Gopnik and his troubles that seem to go bigger every single minute. His wife is leaving him, his son is disaster at school, his daughter is saving money for plastic surgery, and like that is not enough – an anonymous hostile letter-writer is trying to sabotage Larry’s chances for tenure at the university. Is there any chance for this man to find some help, and stay normal? We’ll see how Academy is going to react to the latest Coen brothers film! “The slower we move – the faster we die” – does that make sense to you? Ok, Ryan Bingham is a corporate downsizing expert, and he goes all over the country because his job is to fire people. Nice start, huh? But wait, as the story goes, we find out that this man is empty, lonely, and that we are actually feeling sorry for him. Is there some breaking moment that will make his life change? Yes, and we will let you have your own opinion of this movie. We can just add that the movie is definitely full of fun, and as some critics said – parts of the movie Up in the air approach comic brilliance. Last, but not least – movie with similar name, but this time it’s animated one – Up, directed by Pete Docter. If we start our story with “…78 year old man who ties thousands of balloons and sails off…” how would you react? Retired widower Carl Fredrickson doesn’t have much patience for anything anymore. He just wants everybody to leave him alone and stop messing around with his lovely memories. When cruel world force him to leave his house – he decides simply to take it with him. If you like cartoons with nice action – I’m sure you will love this one as well. 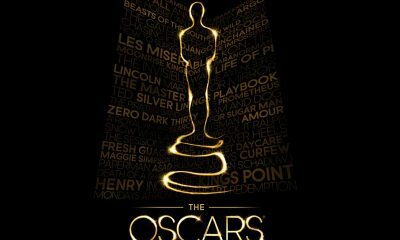 Avatar and The Hurt Locker lead all Academy Award nominees with nine nominations apiece, including Best Motion Picture and his and hers Best Directing nominations for former spouses James Cameron and Kathryn Bigelow. Inglourious Basterds is close behind with eight, followed by Precious and Up in the Air with six. Meryl Streep, up for Best Actress for Julie & Julia, extends her reign as the most-nominated performer in Academy history, with her 16th nod. So there you go – we tried to simplify this year nominations for Academy Award. 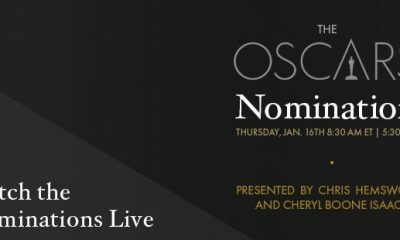 We hope that this year’s Oscar will be mix of good movies and good fun, since the hosts are Steve Martin and Alec Baldwin at the Kodak Theatre in Los Angeles. And we are more than sure you all have your favorites, so let the best one win! I Really want Bullock to win. But with all this buzz about her winning, she deserves too, it’s making me feel like she’s got it locked. But she hasn’t, there’s the unstoppable Streep to think about, so I’m trying to make myself think that she isn’t going to win, so I won’t be devastated if she doesn’t. —NOT a single essential, important or even genuinely fresh work in the entire batch. regime in history across the Pacific have clearly taken their toll.